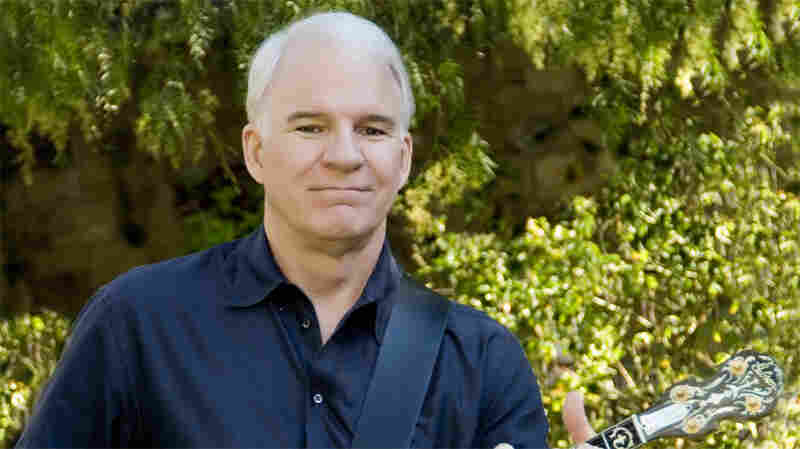 March 30, 2010  With his first bluegrass album, The Crow: New Songs for the Five-String Banjo, comedic genius Steve Martin reveals another side of his talent. March 30, 2010  Choc Quib Town, a hip-hop act from Colombia's Pacific coast, mixes in marimba and other traditional instruments with turntables and keyboards, creating a world beat-infused sound. 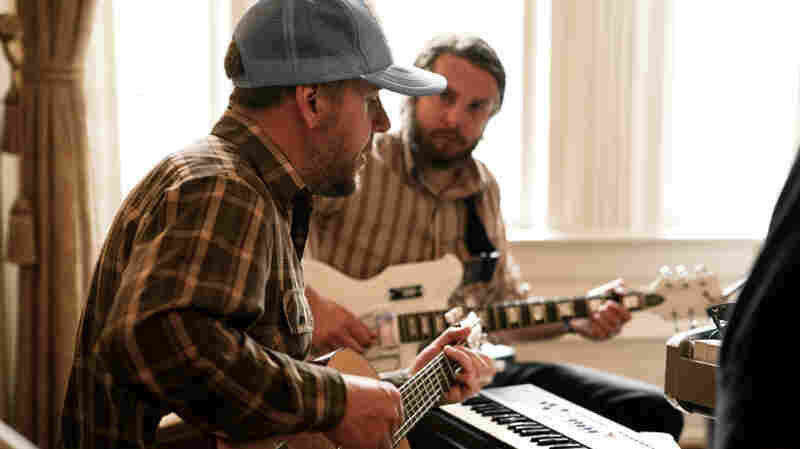 In a session from KUT, the joy they bring to their craft is evident and infectious. March 27, 2010  Her new album, Place To Be, was conceived as a journal in sound. 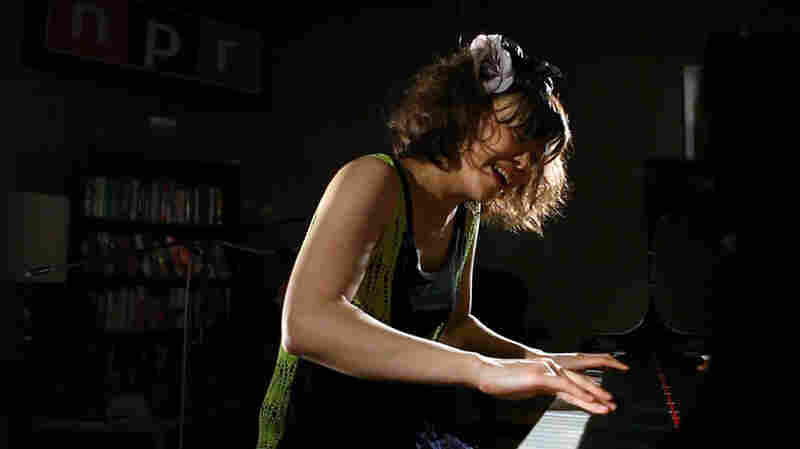 In a solo performance, the energetic jazz pianist shows how she translates street scenes to melodies, with her typical effervescence. March 25, 2010  Though only 22, Stratton already has a considerable repertoire under his belt as he gets to work on his third album. 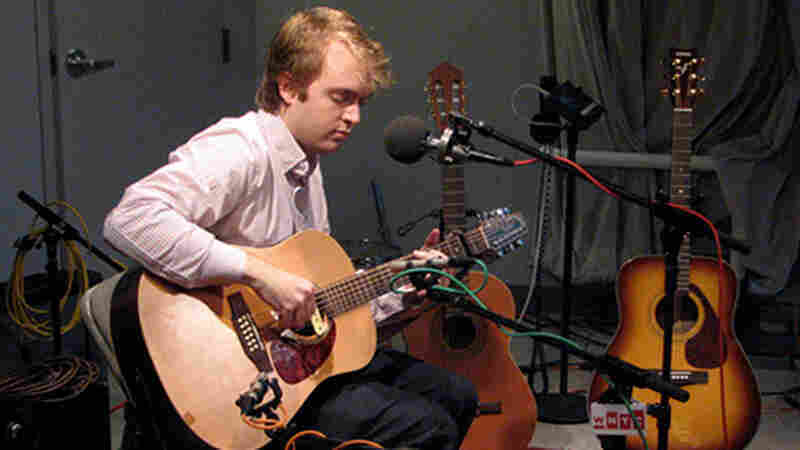 Here, the singer-songwriter plays intimate, delicate folk music in a live session for WNYC's Spinning on Air. The performance as a whole is available to stream, and Stratton has also opted to release the live set as a free downloadable EP. Spotlight: "Do You Remember The Morning"
March 24, 2010  Taken By Trees' Victoria Bergsman traveled to Pakistan to record her sophomore album, East of Eden. 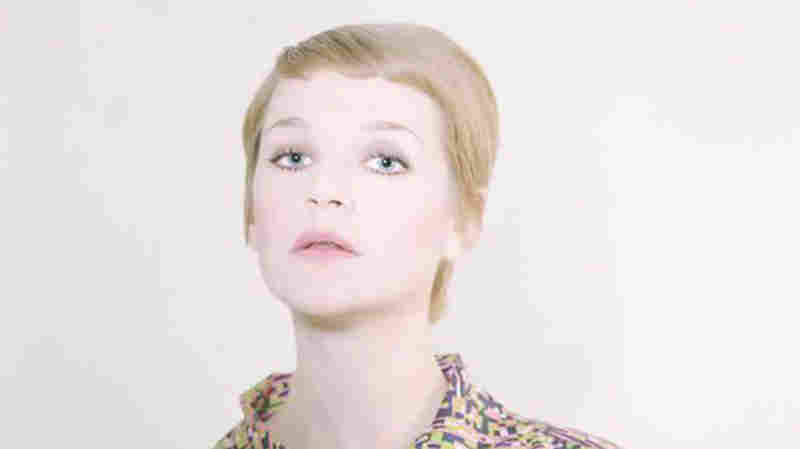 There, she enlisted the help of local musicians to expand upon her style of delicate folk-pop. March 24, 2010  El Perro Del Mar, a.k.a. 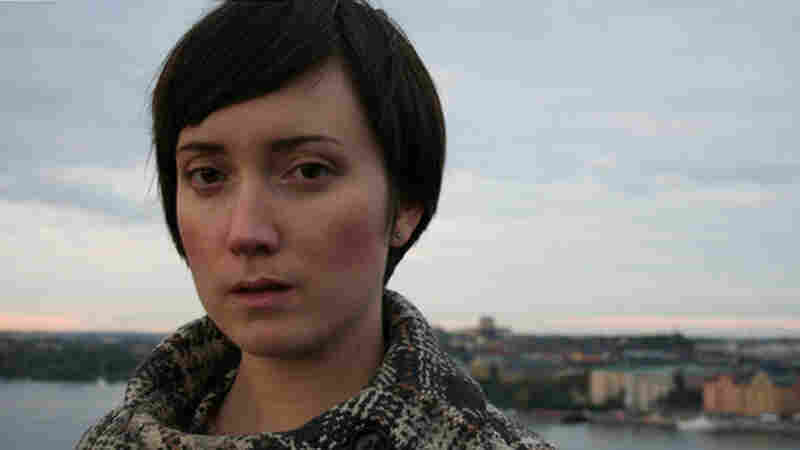 Sarah Assbring, is a Swedish singer-songwriter with a knack for ending relationships right around the time she starts to write her albums. Her latest record, 2009's Love Is Not Pop, finds her once again dealing with the pitfalls of romance under a bed of swirling indie-pop. 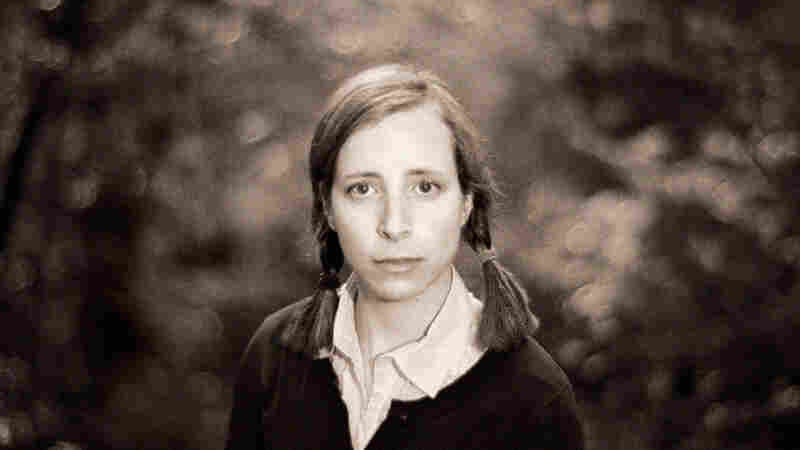 March 23, 2010  In this session for WXPN's World Cafe, Veirs plays songs from her latest album, July Flame She also sits down to talk about the album, her first on her own Raven Marching Band label, with guest host Tracey Tanenbaum. March 20, 2010  Day three at SXSW 2010 began with a video shoot at the historic Driskill hotel with Admiral Radley, the newly formed band featuring Jason Lytle and Aaron Burtch of Grandaddy, and Ariana Murray and Aaron Espinoza of Earlimart. 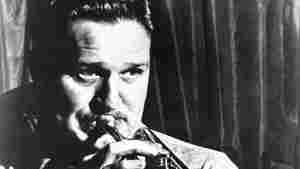 March 19, 2010  One of the great cornet players from the early jazz era was also the late husband of host Marian McPartland. 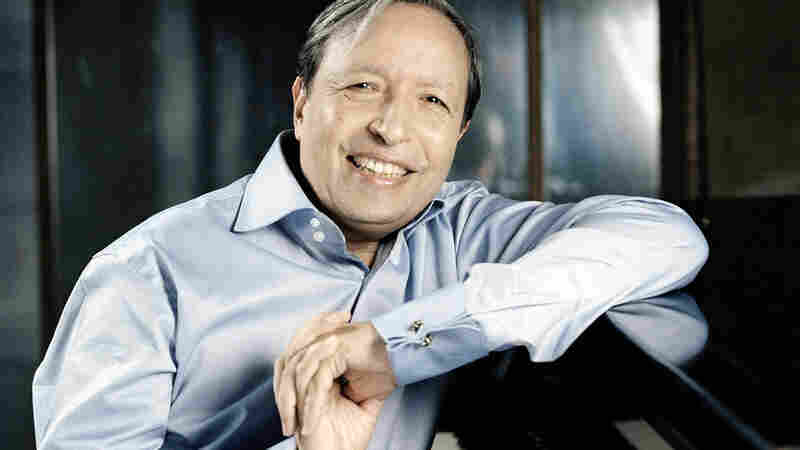 Piano Jazz celebrates the legend's centennial with a special concert from the Danny Kaye Playhouse at the 2007 JVC Jazz Festival. 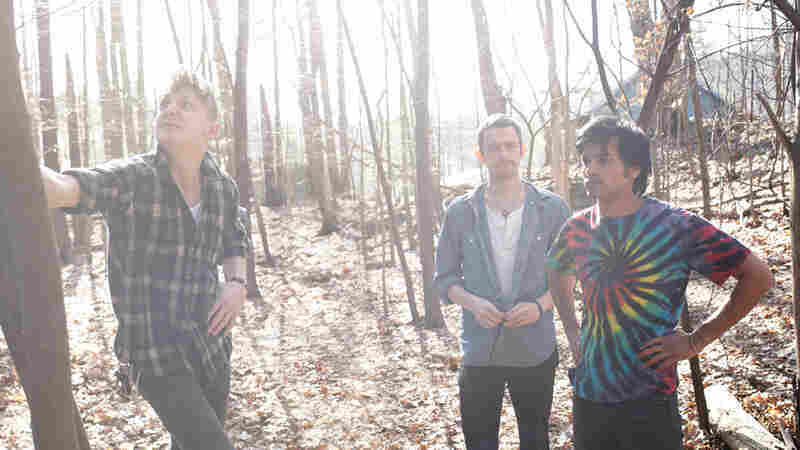 March 19, 2010  Though they hail from Brooklyn, Yeasayer sound like a melting pot of music drawn from all corners of the globe. On their sophomore album, Odd Blood, they lean a bit more towards Western synth-pop, but still retain their worldly eclecticism. 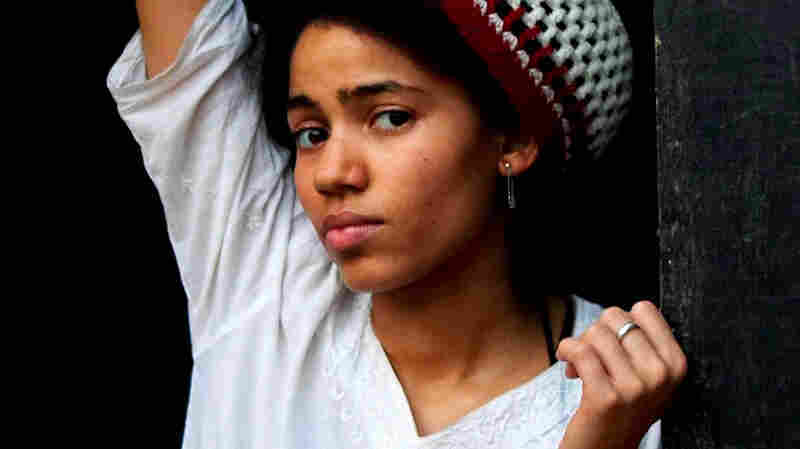 March 18, 2010  Nneka's career took off in 2005 after the release of her debut album Victim of Truth. 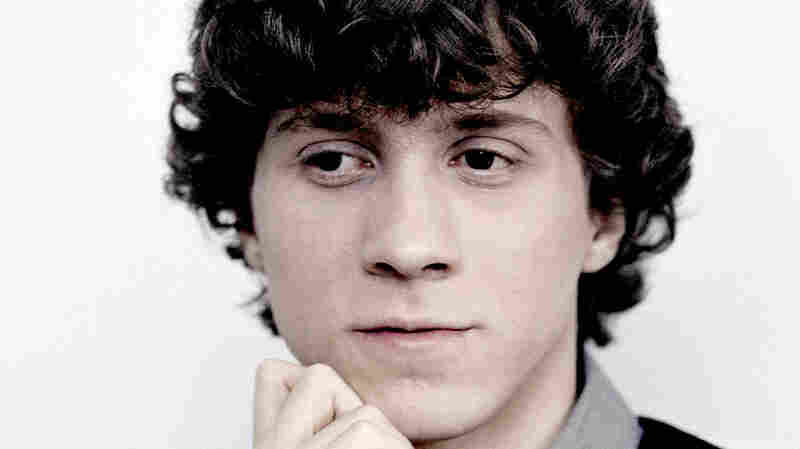 It received praise from across Europe and planted the seeds for an even more compelling sophomore album. Now Nneka brings words of truth, wisdom and hope to the U.S. with Concrete Jungle, dedicated to the people of Warri and the Niger Delta in Nigeria. March 17, 2010  Her eyes half-closed, Minneapolis MC Dessa flowed through the rhymes from her new album, A Badly Broken Code, at KEXP. Her hands moved with the rhythm, and her voice was pitch-perfect. March 17, 2010  In creating San Patricio, Paddy Maloney and Ry Cooder were inspired by a group of Irish immigrant soldiers who left the American army to fight for Mexico in the Mexican-American War. The album's seamless combination of Irish and Mexican folk songs makes this World Cafe appearance a distinctive listening experience.